Our clubhouse is closed for exciting renovations! In the meantime, please visit our temporary office in Apartment #416 for assistance! Style. Spirit. Sophistication. Welcome to The Atlantic Stonebriar. 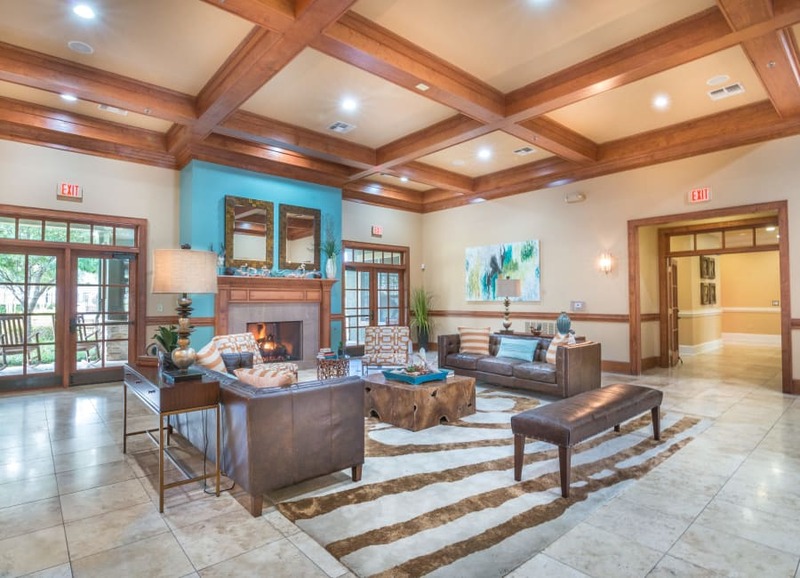 Situated in the beautiful city of The Colony, Texas, our luxury community will exceed your expectations at every turn. 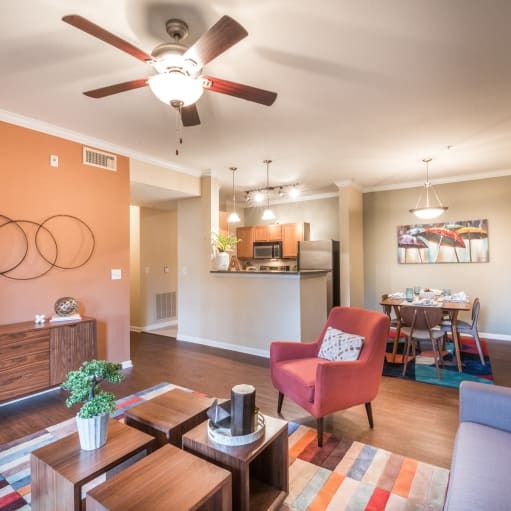 We create an inviting environment where you can thrive, featuring impeccably manicured grounds, exceptional community amenities, and stunning one, two, and three bedroom apartment homes. Cool off in our resort-inspired outdoor swimming pool, complete with a relaxing sundeck and soothing heated outdoor spa. Then relax in luxury in your well-appointed living space where you can prepare home-cooked meals in your top-of-the-line kitchen. Experience the best of Texas at The Atlantic Stonebriar. ​Choose from five spacious floor plans. However you prefer to unwind, the collection of stylish amenities at The Atlantic Stonebriar is sure to delight. At our pristine swimming pool, you can soak up the Texas sunshine from our resort-inspired sundeck. You can build strength and tone your muscles with our top-notch equipment, machines, and free weights in the fitness center. At our relaxing heated outdoor spa, you can ease the tension in your sore muscles. 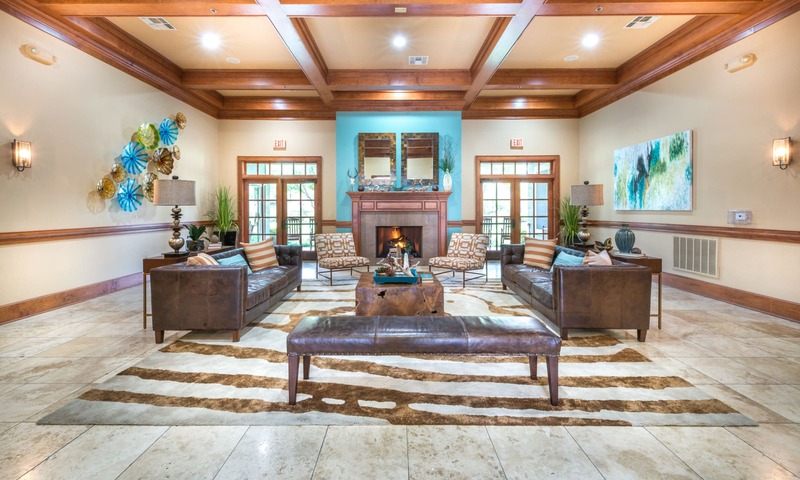 The Atlantic Stonebriar is your home for luxury in The Colony, Texas. Our lakeside city borders the beautiful Lewisville Lake where you will love to spend your summers fishing and boating. 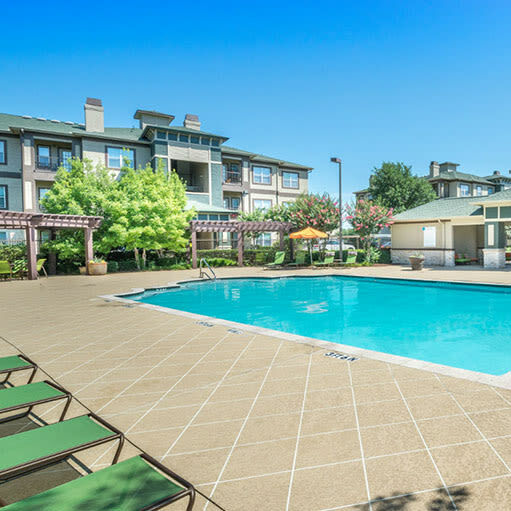 Throughout the year, our apartments near Dallas, Texas, offer convenient access to the amenities that matter most to you. We’re conveniently located near Sam Rayburn Tollway, so you can easily travel around the metro area. 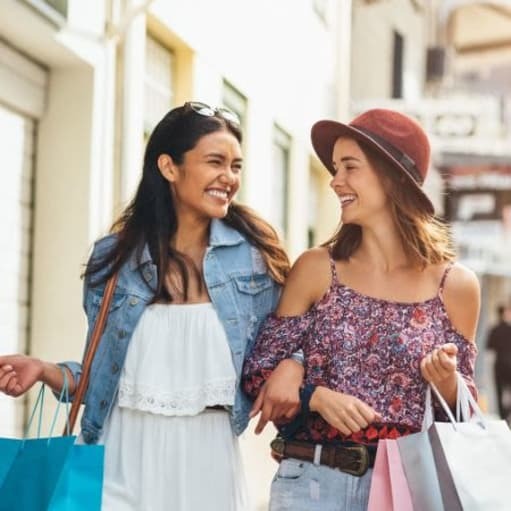 Plus, our luxury community is situated near several of the area’s top employers, including Toyota Headquarters and Edward Don & Company. Experience a taste of Texas at The Atlantic Stonebriar. 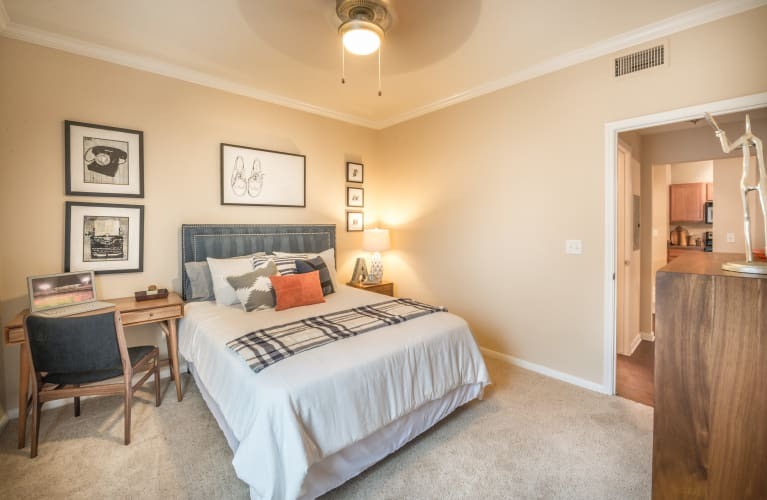 Call today to schedule your VIP tour of our apartments for rent in The Colony, Texas.